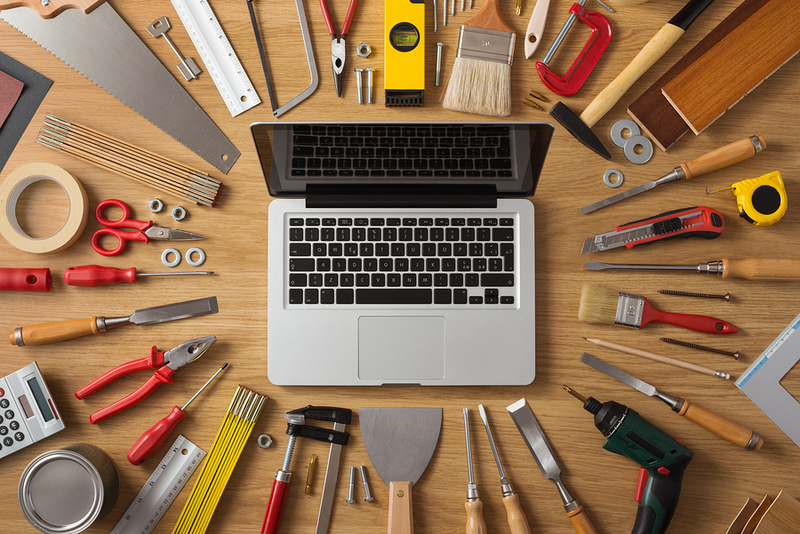 Tools For Content Marketers: Unique content gets you found. It places your brand at the top of the pops as a thought leader – someone people trust and admire. Unique content helps you push the boundaries. It challenges the status quo and inspires your team to innovate. To help you get started here are 10 tools for content marketers that will help you create unique content more often. Today’s fast paced media world provides topics that change not only daily, but also hourly. Transgender issues are a big topic today, and smartphone apps were yesterday. For topics, there is no need to re-invent the wheel – just create the best wheel on the market. This tool for content marketers helps you search and analyze the hottest trends in your niche among blog posts, tweets, photos, videos. Also you can use Topsy to find influencers and contact them about collaboration. BuzzSumo is similar to Topsy and can be used for the same purpose – to find the hottest trends on the internet for a specific niche. All you have to do is to type a keyword (for example, ‘writing’) and choose the type of content you need in the left sidebar. The free version shows only the top 10 results, but sometimes that’s enough. If you have an aHrefs paid account – you’re lucky. Using a service such as a content explorer let’s you see the most shareable content in your niche. It works similarly to the previous two services – just put your niche keyword into the search bar and enjoy the result. Nothing is better than creating your own unique content. This eliminates the fear of being repetitive, irrelevant or plagiarizing. Start with a captivating image. There are plenty of places to find just the right one to act as the stepping-stone for your content. The digital image world is aplenty, but only some sources will help you with your unique needs. Canva is a universal tool for visual content creation. With the help of Canva you can create almost anything: gift cards, content for social media pages, infographics, featured pictures for your blog posts etc. This tool will be totally useful for those who want to turn complex data into interactive infographics and reports – InfoActive was created for this purpose. Here you can find lots of graphic and diagram types to visualize your data and make it look better. Sometimes a collage or montage of images could be better suited to your needs. Look at what they offer at Fotor.com – it’s a tool for collage creation. Also you can use this tool for editing a photo or card designing. If you have images or photos that require expert editing assistance, you can get some help at BeFunky.com. I believe it’s the best online photo editor, for now. It is easy to use, free and comfortable. You can choose to provide unique content to your audience, but it requires time and effort. However, if you are ready and willing the results can be spectacular. If you’re up for the challenge, get started with some of the tools for content marketers on this list. Guest Author: Lynn Usrey, a newbie essayist, freelance writer and content creator. Also she teaches writing on writing courses in Orlando, Florida. Visit her LinkedIn page.